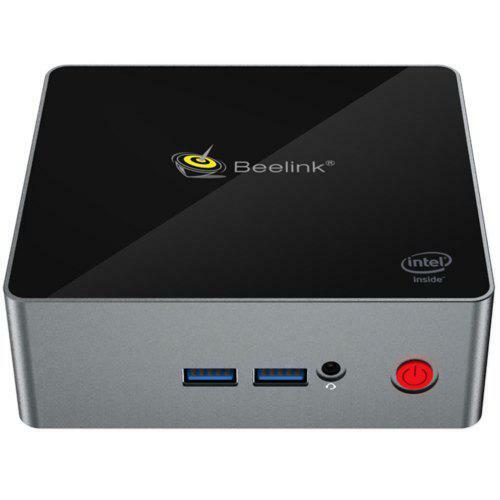 This powerful mini computer can play Games, Stream Movies, and TV Shows. 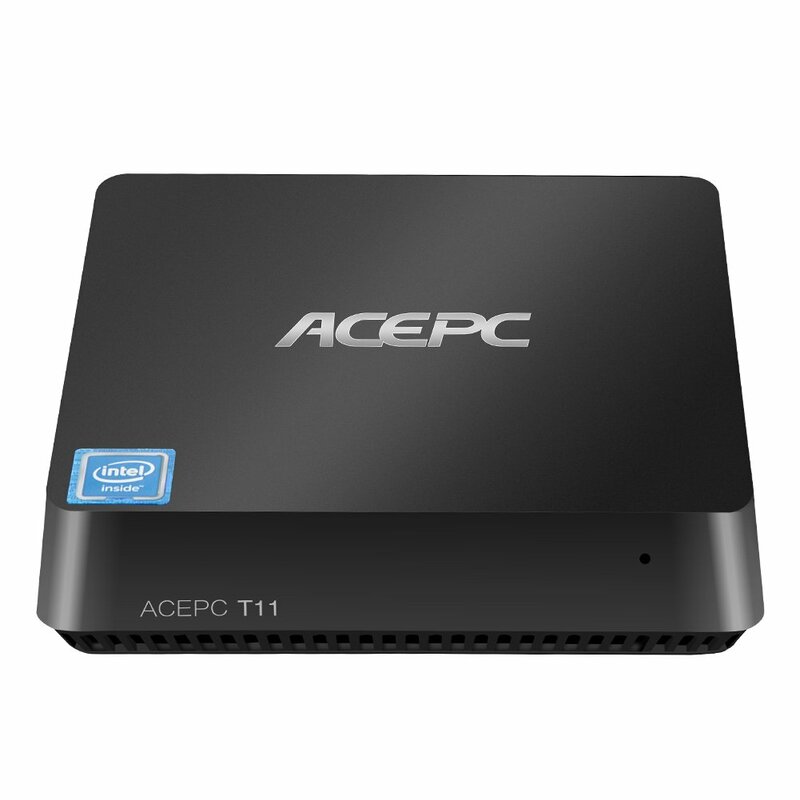 This tiny little PC can play 4K movies and is capable of running Plex or Kodi media server. It’s small portable fanless design makes it super quiet but still able to keep temps low.